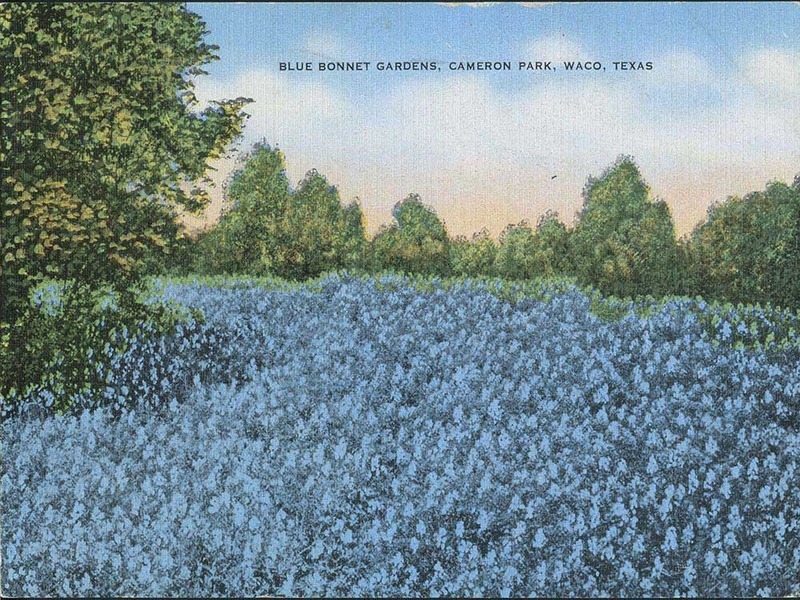 One of the largest municipal parks in Texas, Cameron Park has provided Wacoans with ready access to natural beauty and recreational activities for over one hundred years. 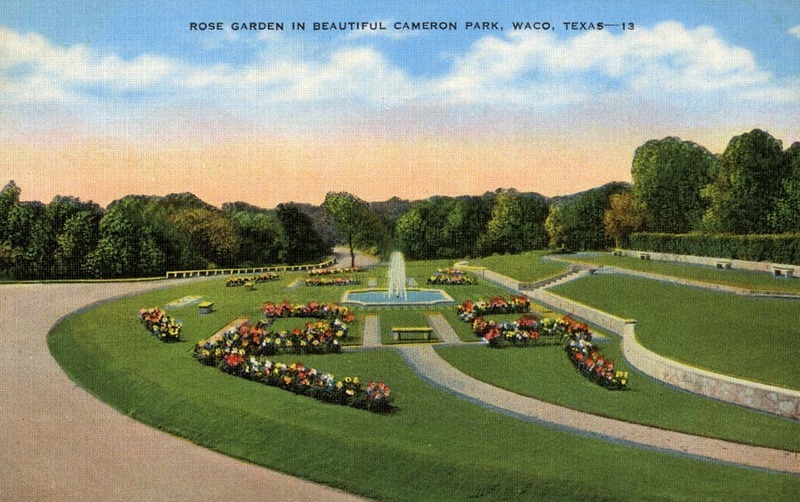 Though it is hard to imagine Waco without the 416-acre Cameron Park, the city at the turn of the twentieth century had very little public-designated green space. This changed when prominent Waco citizens, inspired by the Progressive Era’s City Beautiful Movement, began petitioning for more parks and playgrounds to be created for the benefit of those with lower incomes. Proctor Springs, a picturesque 100-acre tract of land, was put forward as a potential park location. While the city deliberated over its suitability, Proctor Springs was sold for $25,000 to businessman W. C. Lawson. At first it appeared the land was lost for good. 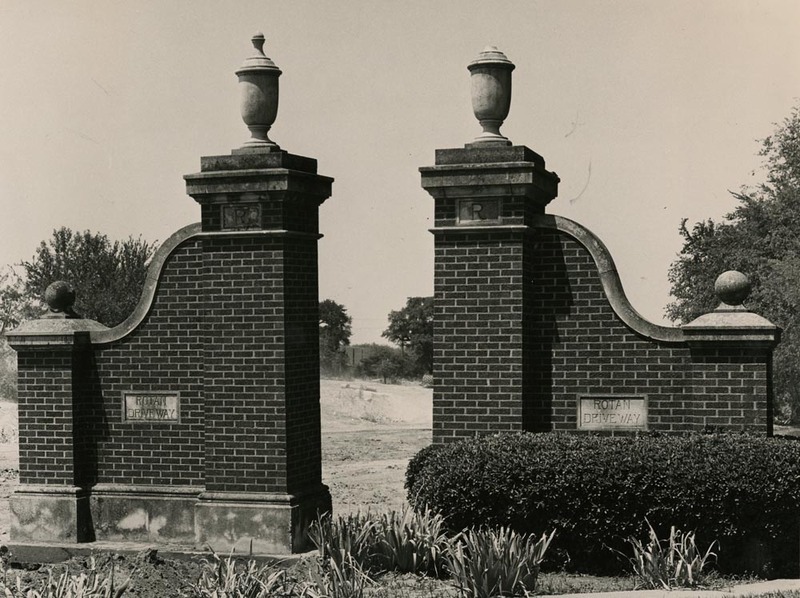 However, it was announced on May 24, 1910, that the deed to Proctor Springs had actually been purchased and subsequently donated to the City of Waco by Mrs. Flora B. Cameron and her three children with Lawson acting as emissary. Seeking to honor the memory of her late husband, Mrs. Cameron gifted the deed as well as a sum of $5,000 in order that the property might be developed into a public park. The gift did come with certain stipulations: the land was to be used exclusively as a public park, private commerce on park property was prohibited, the city had to provide sufficient funds for maintaining the park, and it must forever be known as Cameron Park. The city eagerly agreed to Mrs. Cameron’s terms. 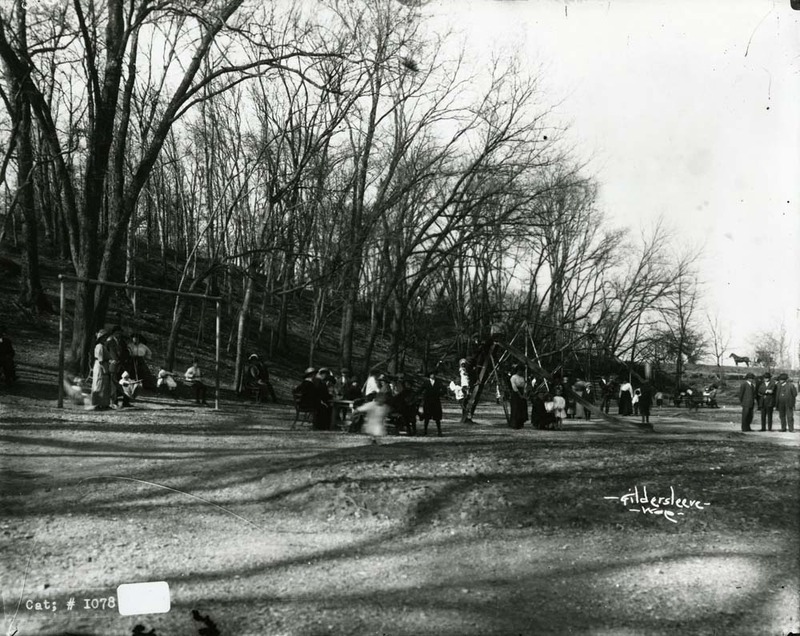 As was fitting for a park set aside for the “pleasure of the people,” Cameron Park’s May 27, 1910 dedication ceremony was a community affair. 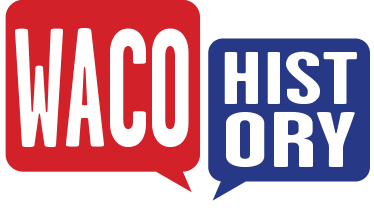 Mayor H. B. Mistrot invited all of Waco’s citizens to participate and made the date a half holiday so that schoolchildren could be present. Embracing the festive spirit of the occasion, Wacoans decorated businesses, cars, and homes with bunting in the colors of the Cameron Clan: crimson, white, and navy. An estimated crowd of 12,000 to 15,000 people gathered at Fifth Street and Herring Avenue to witness young Eleanor Cameron christen the park’s entrance with a pitcher of pure spring water and to hear speeches from public figures such as Baylor President Dr. Samuel Palmer Brooks and future Texas governor Pat Neff. Despite the fanfare surrounding its opening, much work remained to be done on Cameron Park. Throughout the park’s first decade, the board of commissioners had to figure out creative ways to preserve the park’s natural environment while adding improvements such as benches, picnic areas, and playgrounds. The board wanted to employ respected landscape architect George E. Kessler to design a naturalistic plan for the park, but his fees proved prohibitive. Instead, the board hired A. L. Rose, the head landscape architect for Brown Brothers Company in Rochester, New York. 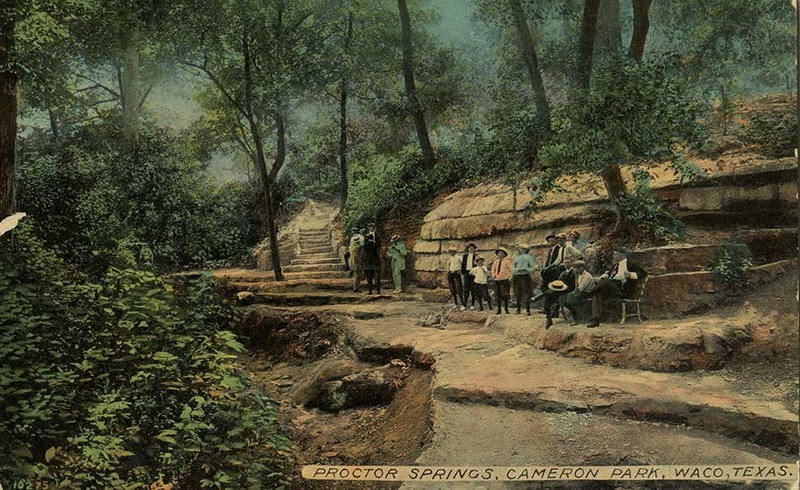 Rose carried out geological surveys of the land and submitted a plan for creating a small lake, series of drives/walks, wading pools, and picnic shelters that would complement the natural beauty of Proctor Springs. 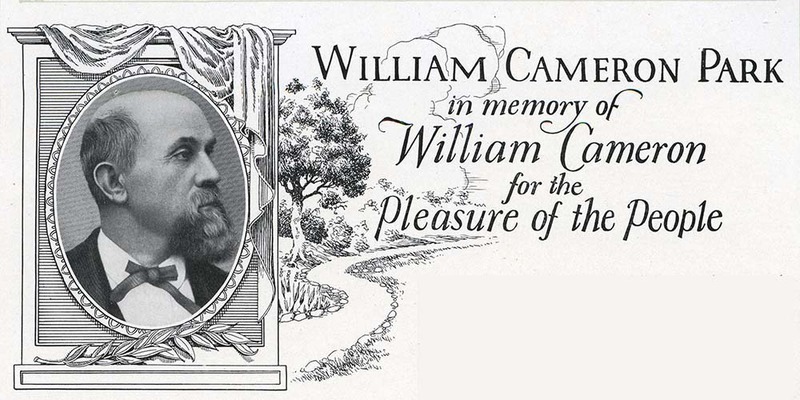 The Cameron family showed themselves to be long-term benefactors of the park by making two additional significant land donations in 1917 and 1920. 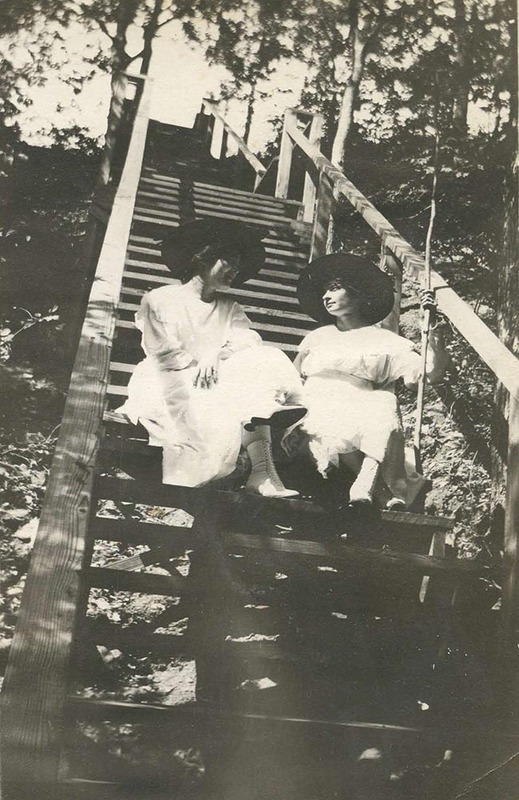 On June 28, 1917, the Cameron family purchased a tract of sixty acres featuring the cliff area known as Lovers' Leap. 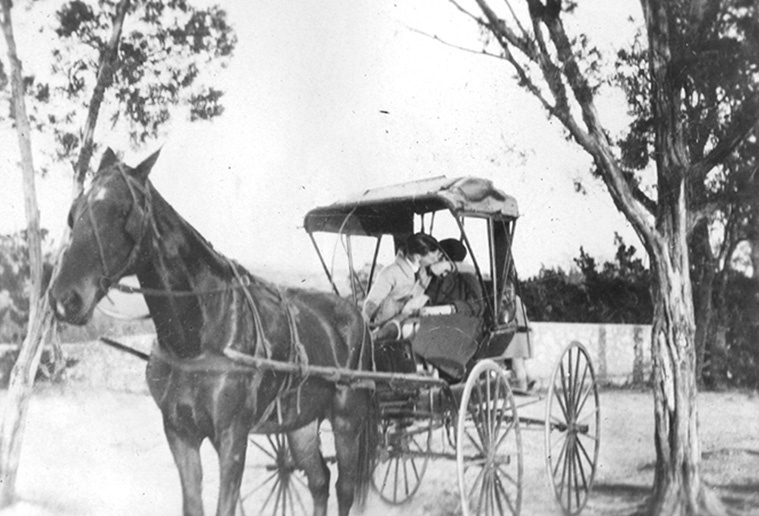 Then on September 3, 1920, the Cameron family acquired the remaining 191 acres between Cameron Park and Lover’s Leap. A massive extension to Cameron Park, this last donation included the confluence of the Bosque and Brazos rivers, a series of limestone bluffs (known as The Devil’s Backbone), and the old Waco Country Club building and property. Drawn to Cameron Park’s natural beauty and recreational opportunities, Wacoans made the park their own from 1920 until the late 1960s. During this period, Cameron Park was generally perceived to be a safe haven. Children treated the park like a giant communal backyard, spending countless unsupervised hours exploring the woods, enjoying the playground equipment, and cooling off in the various wading pools. Courting couples went for scenic rides through the park and cozied up to one another at lookout points. 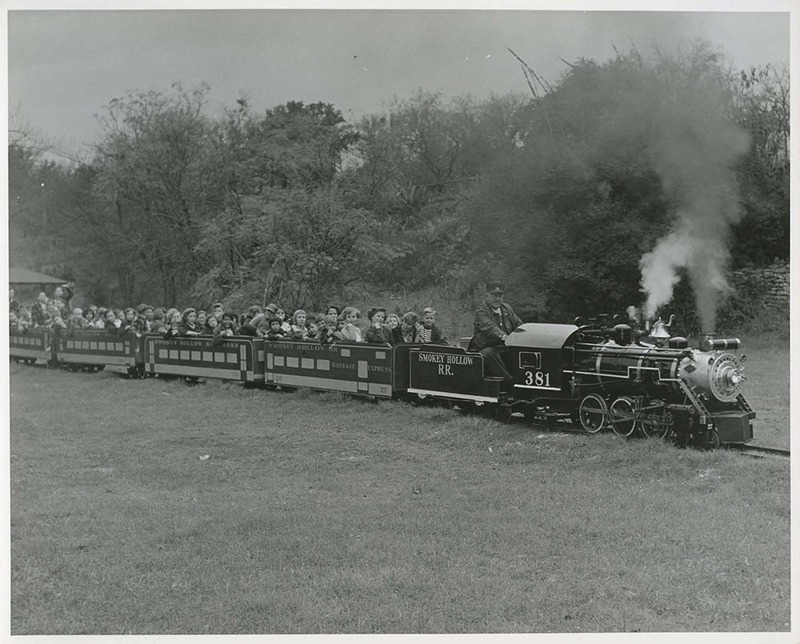 Families made frequent use of the park for reunions, picnics, and recreational activities such as hiking, fishing, swimming, horseback riding, and tennis. It seemed to be living up to the promise of all that Flora Cameron hoped it would be. The end of the 1960s saw Cameron Park enter a troubled thirty-year period. Controversy brewed over the construction of a bridge at Herring Avenue. The city built the bridge to provide citizens from East Waco with direct access to the park and to alleviate traffic congestion at Waco Drive. However, many complained that the bridge significantly altered the character of the park by discouraging pedestrian traffic and compromising the scenic beauty of the original entrance. Budget cuts, droughts, dated facilities, and an increase of criminal activity within the park added to the park’s loss of reputation among Wacoans in the late twentieth century. Seeking to change perceptions that Cameron Park was dangerous and unappealing, many revitalization efforts were launched in the late 1980s and early 1990s. Retired Congressman W. R. Poage donated $100,000 for the development of a wildflower preserve next to the Cameron Park Clubhouse. It was named Miss Nellie’s Pretty Place after Congressman Poage’s late mother. A park ranger program was launched to enforce parking regulations and provide on-site security. In order to bring families back to the park, the Junior League of Waco pledged $50,000 for the construction of a new playground, and voters approved a $9.6 million bond issue to relocate the Waco zoo to Cameron Park. Sports enthusiasts were drawn back to the park via the inclusion of a disk golf course and the development of competitive mountain biking trails. In 2010, Cameron Park celebrated its centenary. It continues to remain the heart of recreational life in Waco and a natural refuge in the midst of urban sprawl. 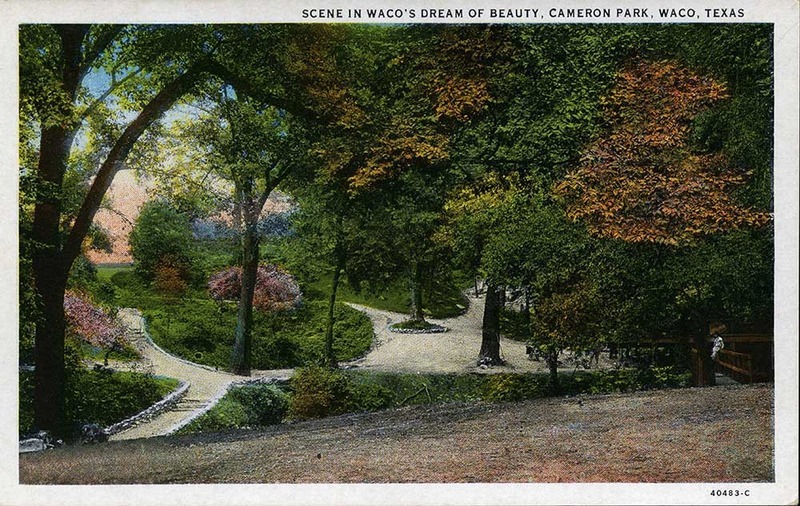 Prisca Bird, “Cameron Park,” Waco History, accessed April 26, 2019, https://wacohistory.org/items/show/20. "Cameron Park. "In Handbook of Waco and McLennan County Texas, edited by Dayton Kelley. Waco: Texian Press, 1972.